Xiaomi is fast growing company which again has thrilled many people with introducing mid-range smartphone Redmi Note 3. This phone was expected by many and I’m not surprised because it offers high build quality with powerful hardware at affordable price which is definitely an advantage in a sea of Chinese phones. 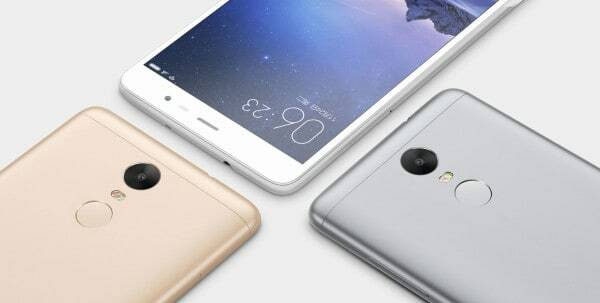 Xiaomi Redmi Note 3 has full metal body with 5.5 inch Full HD screen at a PPI of 403 pixels per inch. The screen uses Sunlight Display technology which allows you better visibility in bright sunlight. To be specific every single screen pixel adapts under current bright light conditions. As I said in the beginning it has also powerful hardware where Xiaomi decided to produce two different versions, one with Qualcomm Snapdragon 650 processor and other with MediaTek MT6795 Helio X10 processor. But all other hardware specs are the same, so potential customer will have ability to choose from 2GB RAM 16GB ROM or 3GB RAM 32GB ROM model. They took care of every detail, therefore Xiaomi Redmi Note 3 has 13-megapixel rear camera with dual-LED flash while the front-facing camera is 5 megapixel with ability 1080p video recording. These days is also very important to have good quality battery with more capacity, so they have prepared non-removable Li-Po 4000 mAh battery which has proved to be very durable. 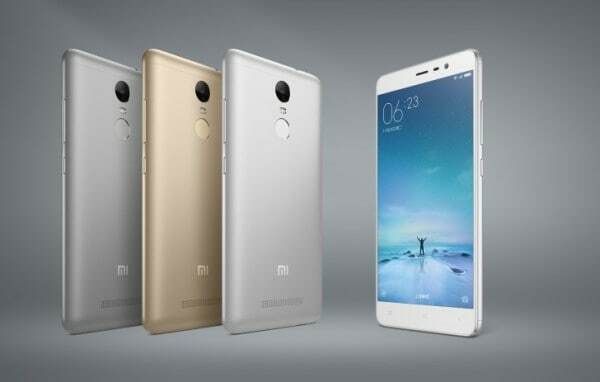 With Redmi Note 3 but with other models also Xiaomi has shaken the mobile market. As well with Hugo Barra former employee of Google the company is the rapidly expanding on many markets. So what do you think about Xiaomi and their latest phones?